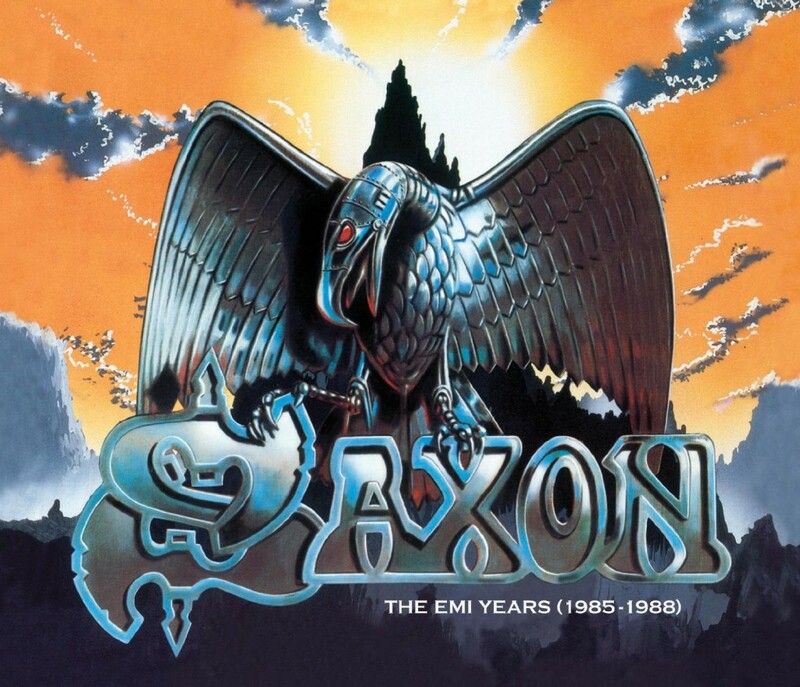 Home›Reviews›Carrere Years and EMI Years - The Definitive Way to Get the Albums from Saxon's First Decade of Rock and Roll! Carrere Years and EMI Years - The Definitive Way to Get the Albums from Saxon's First Decade of Rock and Roll! Saxon's career, from 1979-1988 is chronicled in these two sets. As one of the top bands to emerge from the New Wave of British Heavy Metal, Saxon has assembled an impressive discography over the years. 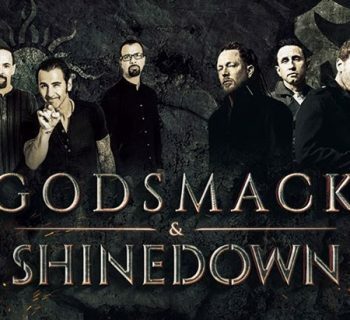 This is a band that continues to impress fans all around the world, and has had many highs and lows alike. With potential new fans exploring the NWOBHM on a regular basis, they face that all important question – “What Saxon album or compilation should I buy?” This review will focus more on the compilations themselves rather than the actual music contained herein. 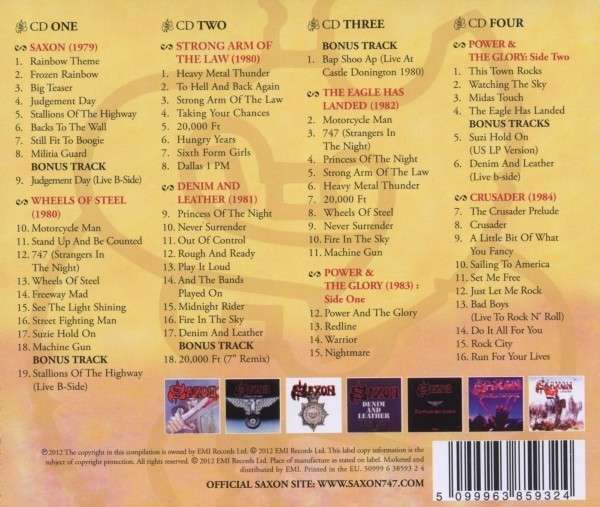 It can be a tricky proposition knowing where to begin your collection with a band like Saxon, which has countless albums and compilations/collections alike. Furthermore, the band has recently reissued their catalogue on individual CDs with bonus tracks, including live songs, BBC sessions, demos, alternate mixes, etc. Many of these have been compiled into a box set as well. More recently, these two collections have been released – The Carrere Years and EMI Years collections, combining multiple albums across four disc sets each. What do each of these sets consist of, and if you are looking to start a Saxon collection of material from the band’s best known years, what should you buy? The Carrere Years is the first of the two sets, covering all releases from 1979-1984 from the band. 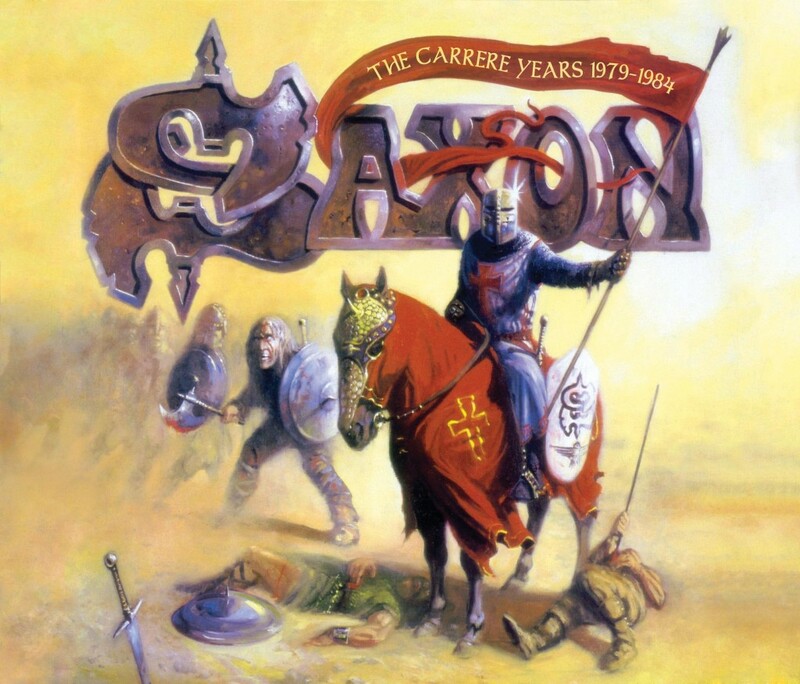 The Carrere Years features the following releases: Saxon (self-titled debut album), Wheels of Steel, Strong Arm of the Law, Denim and Leather, The Eagle has Landed (live album), Power and the Glory, and Crusader. The Carrere Years set features the band’s first six studio albums and their first live album, plus a handful of bonus tracks as well. 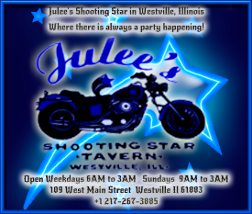 These are the releases featuring classic hits like Motorcycle Man, 747 (Strangers in the Night), Dallas 1PM, Princess of the Night, Denim and Leather, and Just Let Me Rock, to name a few. You see the band rising to fame in the early 1980s in the United Kingdom, and the beginnings of their ill-fated attempt to crack the American market at the behest of questionable management decisions. These are the songs and the albums that every fan should own, whether die-hard or casual. The EMI Years is the second of these two sets, chronicling the releases from 1985-1988. 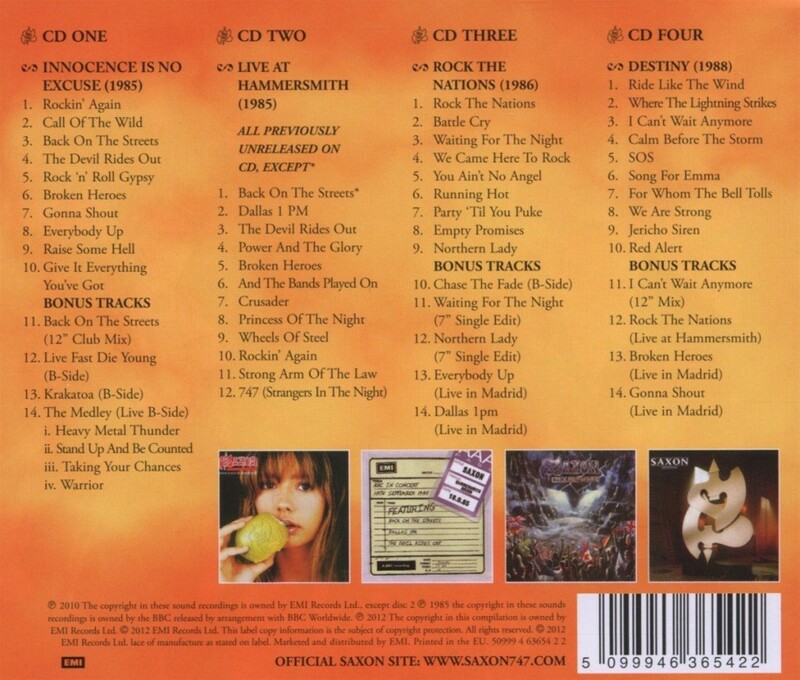 The EMI Years features the following Saxon releases: Innocence is No Excuse, Live at Hammersmith 1985 (previously unreleased on CD), Rock the Nations, and Destiny. The EMI Years set contains the next three albums plus a set of live BBC sessions that are very rare and were not previously available on CD. 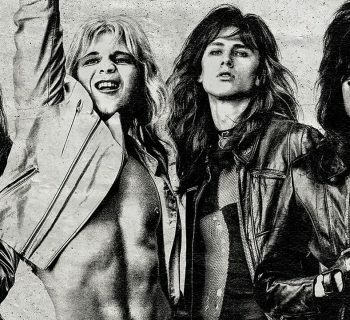 These studio albums, while largely good in their own right and containing a number of classics, do represent the peak of the band trying to make it in America, often resulting in a mixed critical reception from their long time, loyal fans. Nonetheless, the band did achieve a few minor hits here, including their cover of the Christopher Cross classic, Ride Like the Wind. So, we come to the question that any fan is going to have in these regards – what Saxon collection should you buy? Between the box set of the standalone remastered CDs and these collections, these two sets are a better value and take up far fewer discs, making them an inexpensive, effective way to add the albums to your own library. The only issue is that you do not get all of the same bonus cuts that are on the individual remasters, but that is a small price to pay considering how much money you will be saving, getting nearly everything the band released in their first decade together for a low cost. No fan of Saxon can go wrong with these releases; the Carrere set is the perfect place to start your collection, and the EMI set makes for a great supplement that will further increase your Saxon albums on hand, chronicling their first decade’s worth of music. Both of these releases come highly recommended to any fan, and they are the ideal way to get these classic albums!